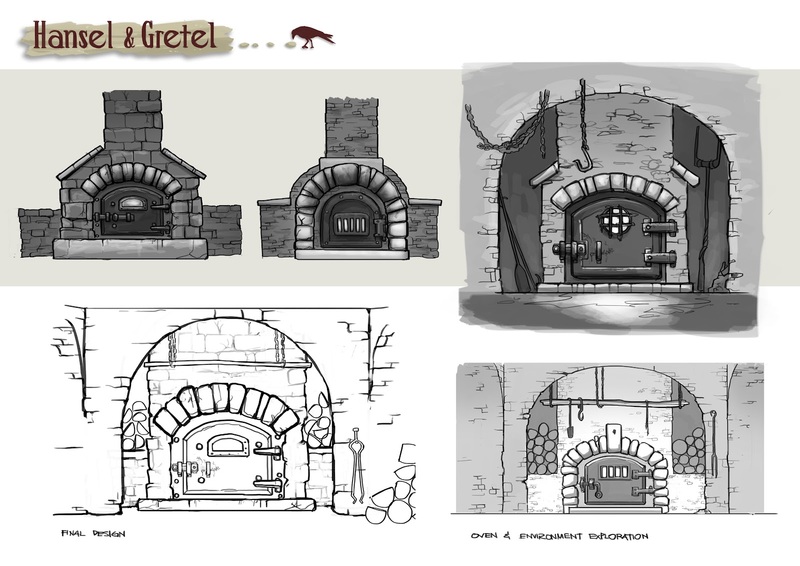 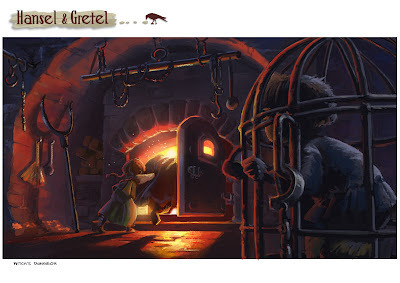 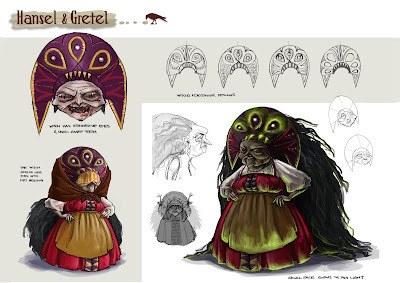 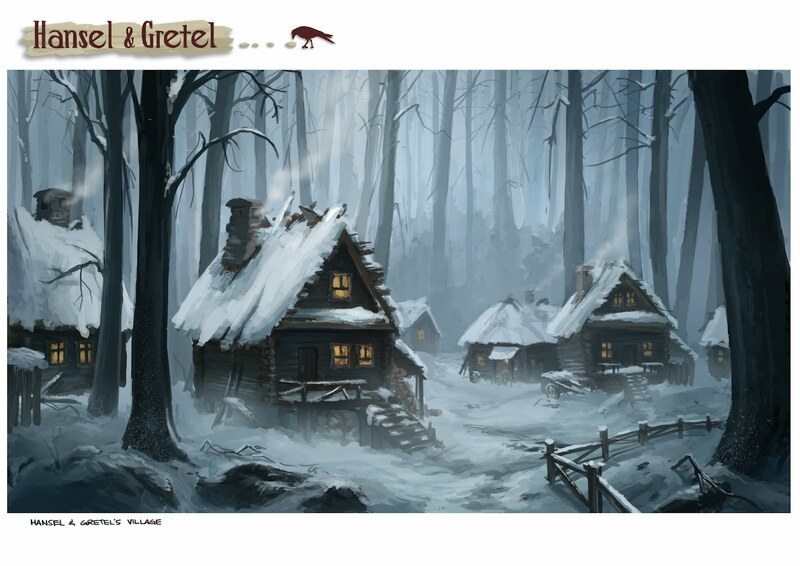 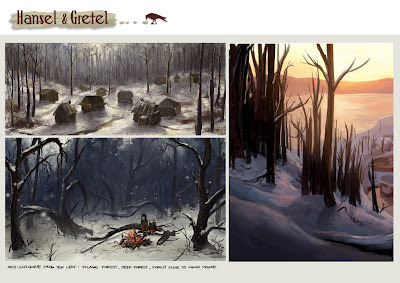 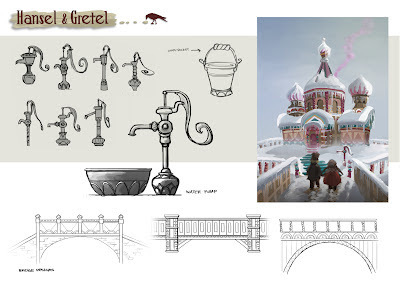 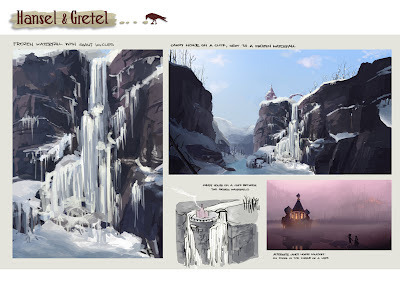 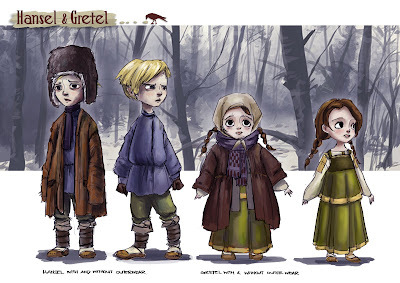 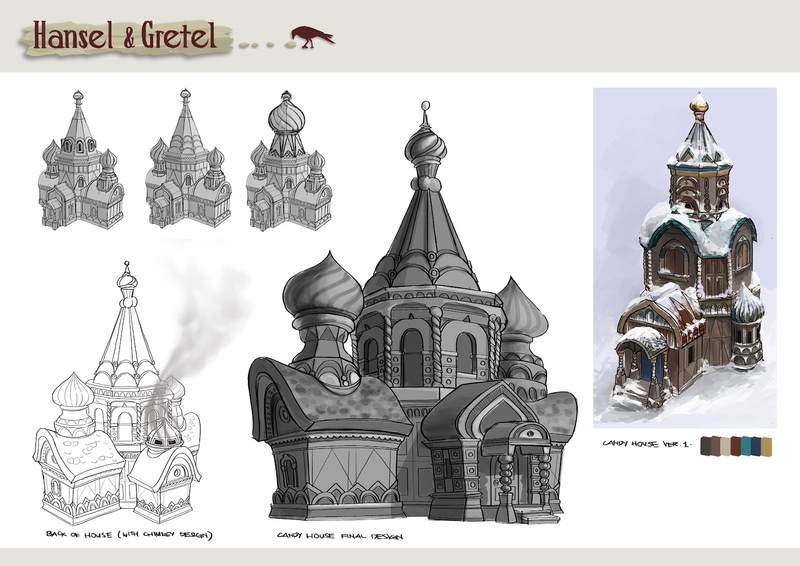 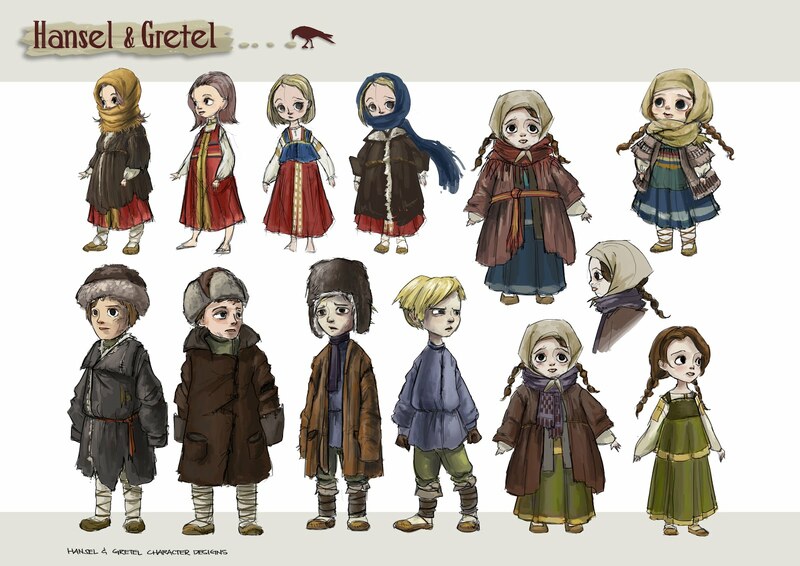 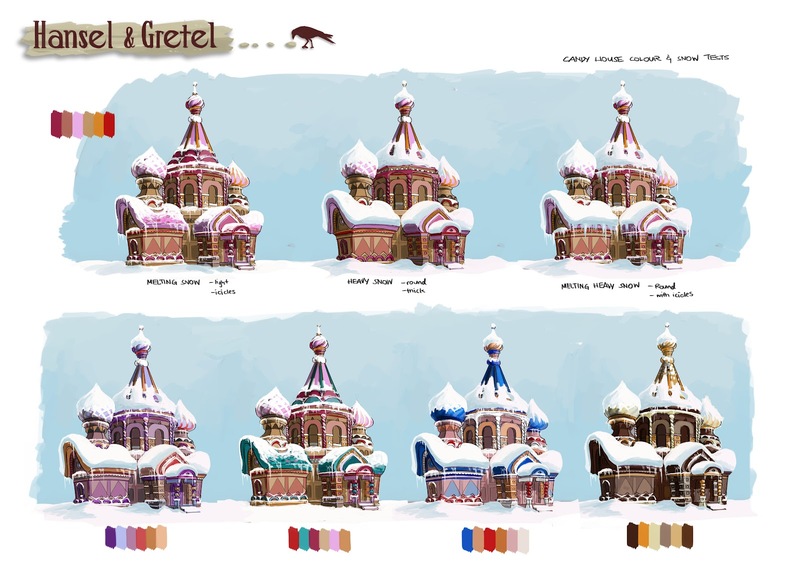 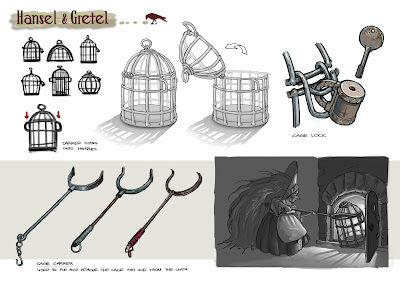 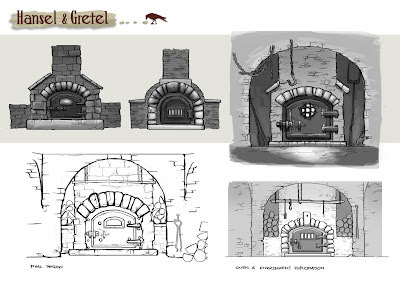 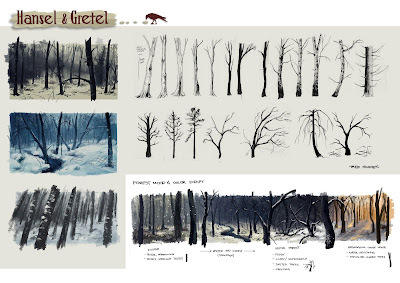 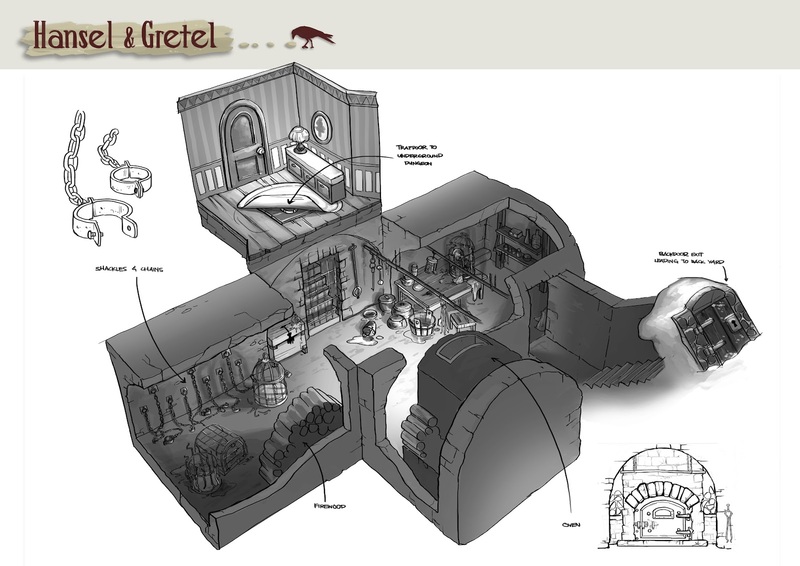 Project for Entertainment Design class: Hansel & Gretel with an 1800s Russian influence. It's lacking a bit of that oomph, yknow? And my brain is pooped.